HMS Spring Musical - MULAN! 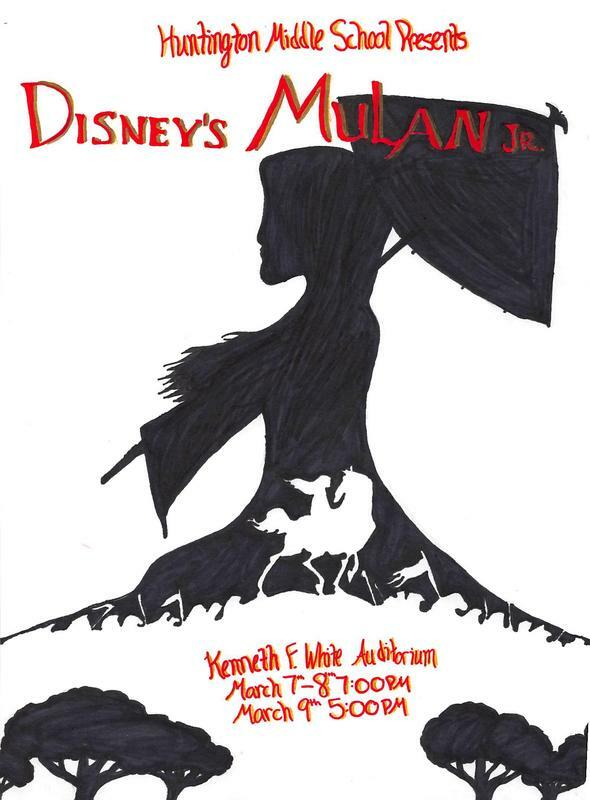 Come Watch our HMS students perform one of our best musicals yet, MULAN! Click on the image for more information. Online ticket sales closed. Tickets will ONLY be available at the door before performances. Come out and support our talented and hard-working students. Cheer their efforts and thoroughly enjoy an evening of entertainment. Only patrons will have RESERVED seating all other seats will be general seating.